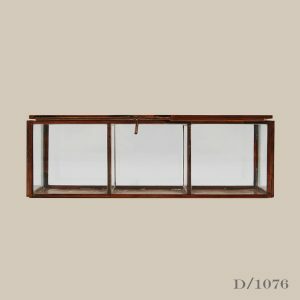 This vintage oak tambour storage unit was most likely made in the 1940’s. 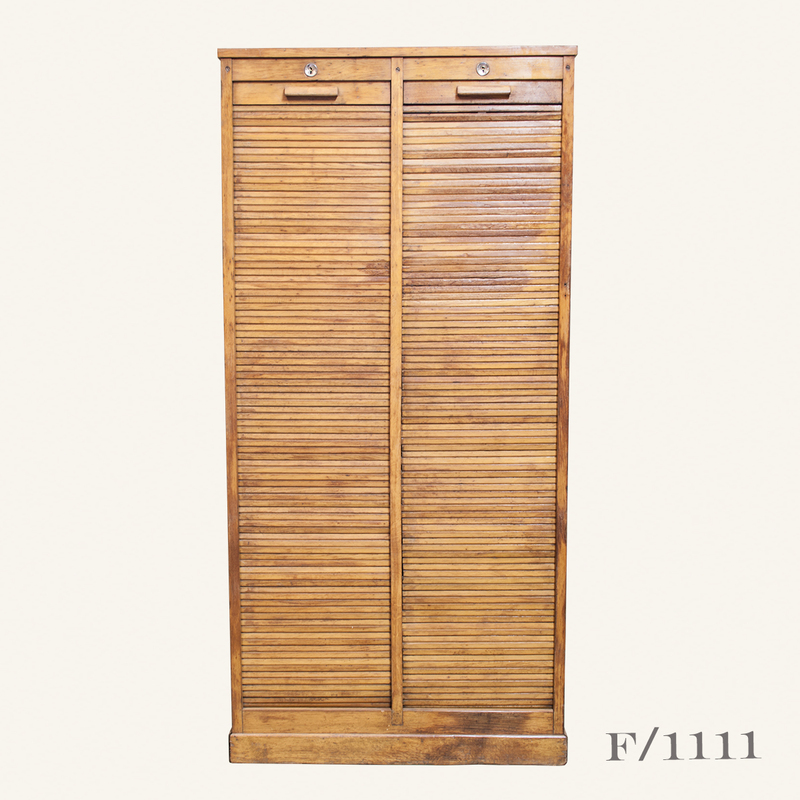 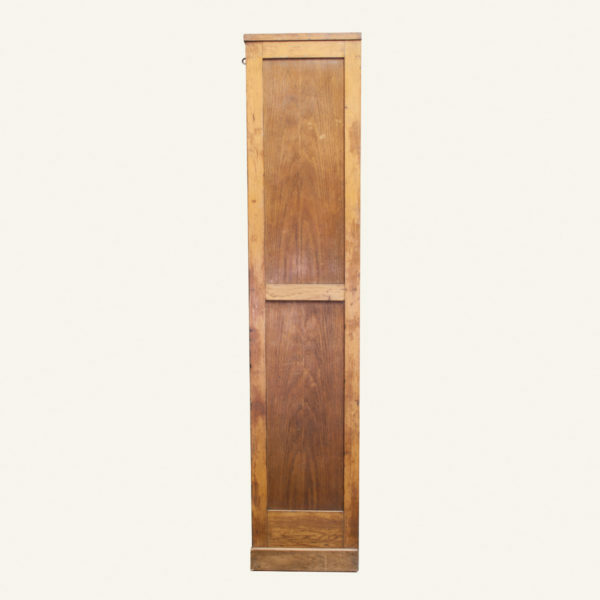 British made, this golden oak cabinet features two separate tambour (rolling) doors, each with the original lock and key and brass handles. 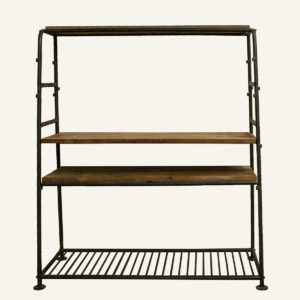 It has a pedestal base and panel sides and internally, there are sixteen plywood shelves that can be adjusted to suit. 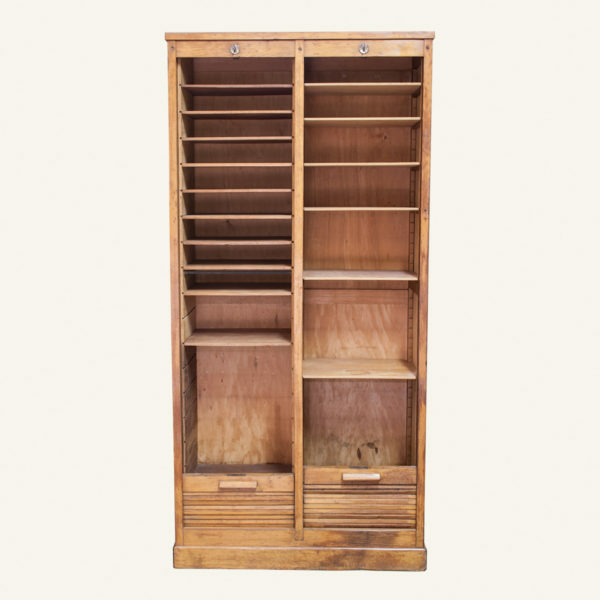 Practical and attractive, this is an ideal piece for a home office, bedroom, or living room. It could also be used in a retail environment for the display of product. 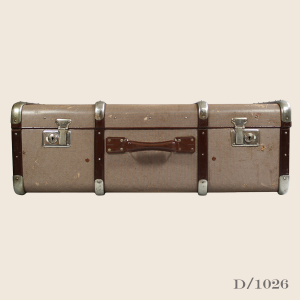 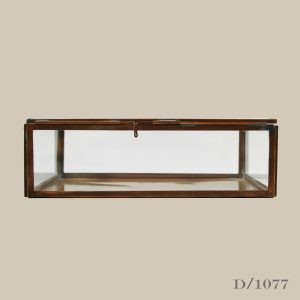 This is an authentic vintage piece and is in very good condition, though does bear marks consistent with its age and use.